LaVision was founded in 1989 as a spin-off from the Max Planck Institute and the Laser Laboratory in Goettingen, Germany. 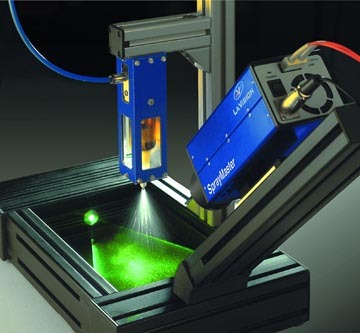 The primary mission of the company is to provide integrated (Laser) Imaging Systems to the scientific and industrial markets. 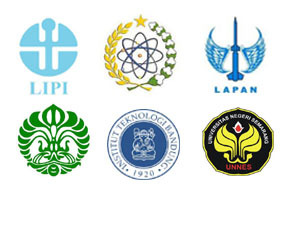 To this end LaVision is involved in an ongoing process of innovation and development of imaging detectors, spectroscopy, lasers, measurement technologies and software tools. LaVision collaborates with leading scientists, research institutions and companies around the globe. Among the major partners are: Laser Laboratory Goettingen, University of Aachen (RWTH), German Aerospace Center (DLR) and University of Michigan, Ann Arbor. 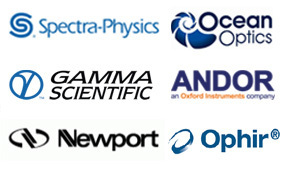 The LaVision team has extensive professional experience in imaging spectroscopy and optical techniques such as Laser Induced Fluorescence (LIF), Raman, Rayleigh and Mie Scattering, Particle Image Velocimetry (PIV), Spray Analysis, image correlation techniques as well as ultra fast time-resolved imaging and high-speed image recording. The company is customer focussed and offers high quality products that are user-friendly, reliable and application specific. LaVision guarantees system performance, friendly and attentive customer support, competent and experienced employees and, ultimately, customer satisfaction. 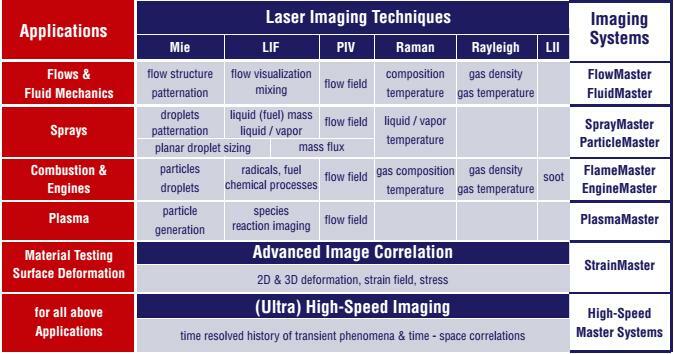 The LaVision family of laser imaging systems builds up a complete multi-technique framework for quantitative visualization of reactive and non-reactive flow fields. Multi-Parameter measurements (velocity, species concentration, composition, temperature, particle sizing) are possible using multi-technique approaches. 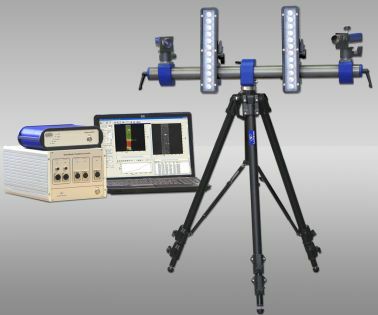 The LaVision FlowMaster system family evaluates three-dimensional velocity vector fields from scattered light patterns of particles or droplets seeded into the flow (liquid or gas). Techniques like Particle Image Velocimetry (PIV) and Particle Tracking Velocimetry (PTV) are supported. LaVision’s FlowMaster camera systems can record two successive images within min. time <100 ns for ultrafast cross-correlation and speeds up to Mach 4. 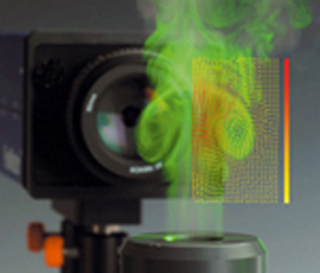 The PIV cameras offer highest sensitivity and allow the use of very small particles (or droplets). An image field of up to 29 million pixels combined with up to 14 bit dynamic range gives an unsurpassed spatial resolution. Programmable precise timing sequences in combination with flexible and speedy software evaluation complete the package. 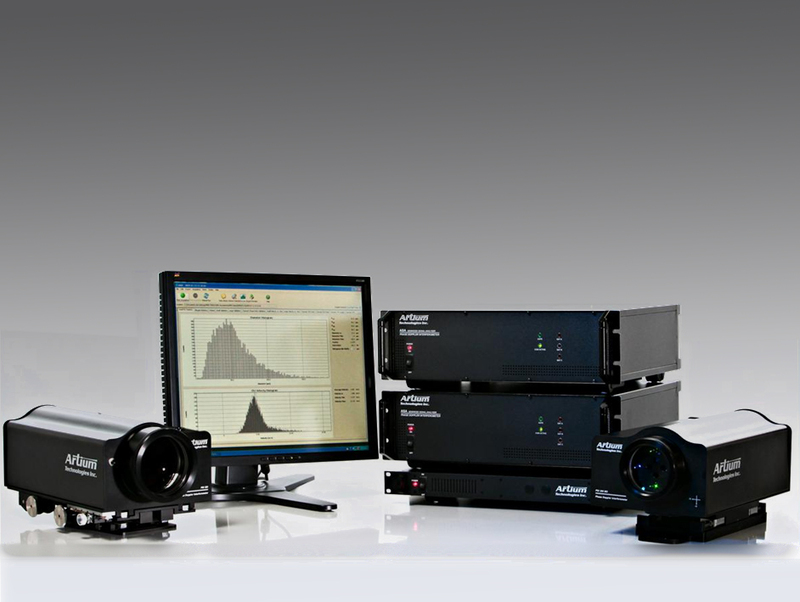 LaVision’s SprayMaster is a complete family of optical measurement systems designed for non-intrusive analysis of spray processes in many fields. Various applications require different system approaches: LaVision is offering predefined systems (see overview) and special customized systems to achieve the application-specific performance. 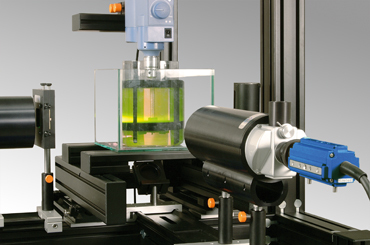 The systems are easy to operate, fast and efficient measurement tools for R&D as well as quality control. 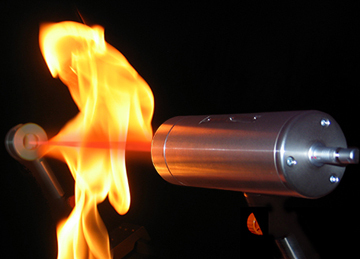 LaVision’s FlameMaster system family is designed to help the scientific and engineering community to find new concepts for the realization of more efficient and cleaner combustion devices. 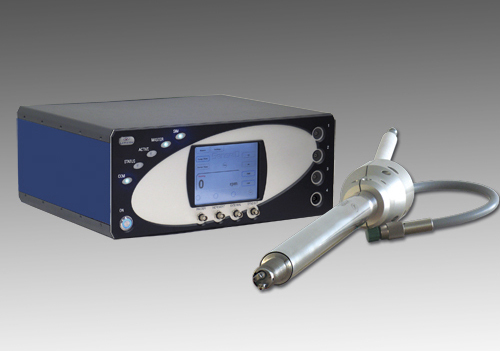 LaVision’s ParticleMaster system family is designed to simultaneously determine size and velocity of individual particles or droplets in fluids or multiphase flows. The imaging systems analyze various types of particle laden fluids and other two-phase flows with high spatial resolution. 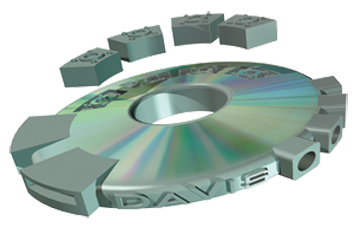 Data acquisition and on-line evaluation are performed with the versatile DaVis software. investigation of fluid mixing, thermal flows and flow structures, flow visualization in wind tunnels and turbomachinery applications, air film cooling, hydrodynamics. StrainMaster from LaVision is a state-of-the-art, non-intrusive optical tool for shape, deformation and strain analysis of solid, granular and liquid subjects. StrainMaster combines the most advanced Digital Image Correlation (DIC) algorithms with the highest quality hardware to provide a complete and easy to use device for materials analysis. StrainMaster is applicable across all industries investigating material behaviour and gives fast, highly accurate results via an easy to use PC based interface. StrainMaster can be supplied as a complete turn-key system or as stand alone software for importing and processing images from an external source such as a Scanning Electron Microscope (SEM). The system offers a complete solution and data management system able to drive hardware, acquire images, process data, validate, and display or export information. During image acquisition the powerful StrainMaster system is able to command pulsed lighting, automate translation stage movement, record analogue load data and synchronise with external (e.g. cyclic) events. The user is able to set up batch operations for multiple processing steps, and utilise the resources of networked PCs via a distributed processing system; all of which is included as standard. A range of StrainMaster systems are available from portable field work machines to highly specialised lab versions. Any system can be tailored to suit your particular requirements, and are appropriate for both industrial and academic applications across a range of subject areas. 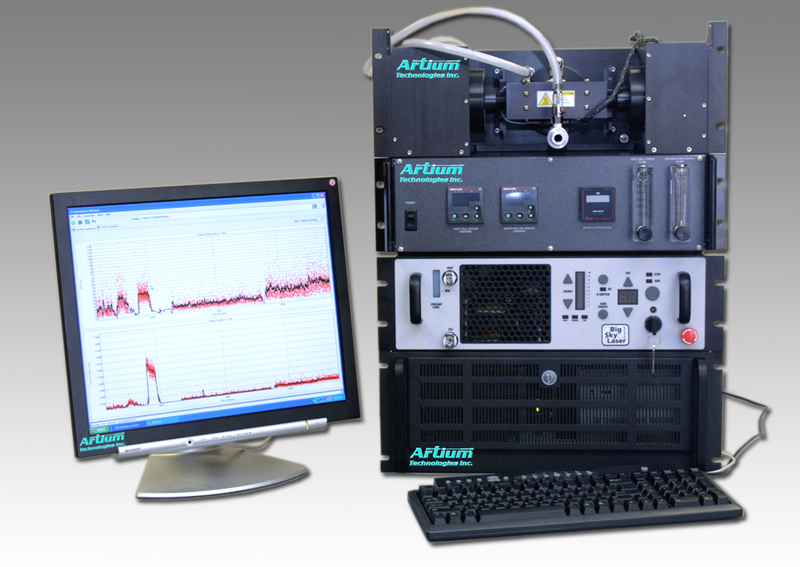 Several upgrades are available to make the StrainMaster system capable of multi-parameter measurements. For example PIV can be added to measure fluid-structure interaction, by simultaneously measuring structure deformation and airflows. DaVis is the complete software for intelligent (laser) imaging applications for non-reactive and reactive flow fields, material surface imaging and tracking and (ultra) high speed imaging. The software integration of the selected imaging system is achieved with flexible acquisition modes, customized DaVis software interfaces and application specific imaging packages. DaVis features user selectable acquisition sequences with precise synchronization on ns-time scale of camera exposure, illumination and external event trigger. A huge range of imaging devices are under DaVis control. The open nature of DaVis in combination with its macro programming language (CL-language) allows a fast adaptation of the imaging system to different measurement tasks ranging from sophisticated research to reliable industrial applications. DaVis runs under Windows 7 (64 bit) and offers the familiar Windows interactive user interface. The online help in PDF manuals can be viewed with the preferred browser. LaVision’s in-house software engineers continuously design new algorithms for processing and displaying acquired data and including new camera types, lasers and other hardware devices. Internal Combustion Optical Sensor (ICOS)Ultra fast crank angle resolved fuel (lambda-value) and exhaust gas concentration measurements in internal combustion engines. droplet size and velocity measurements. temporally resolved measurements of particulate matter (soot) concentration and primary particle size. trace gas detection for leakage tests.